A moose running through residential neighborhoods and fences in the Toronto area has authorities on the hunt. 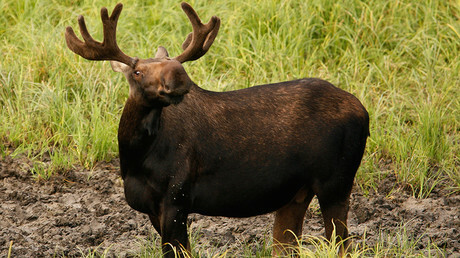 So far, no ruse could induce the recluse footloose moose, who vamoosed without any excuse. Previous Is Vaping Alcohol The Future?